I love sewing and the greatest thing about my job is the chance to be a pattern tester for those who create PDF patterns. Most recently I was selected as a pattern tester for EYMM. The best part about this opportunity was that I have never sewn anything in all of my years of sewing with an asymmetrical zipper. As many of you know I love learning something new. Zippers can be scary for many but asymmetrical I had to try. As a seamstress, this is a wonderful opportunity to make something for myself and assist a PDF pattern creator. This was a great pattern for nearly any skill level. As much as I thought it would be different to do an asymmetrical zipper it was no different from a regular zipper. As long as you have basic sewing skills, a sewing machine, a computer, and a printer you are good to go. 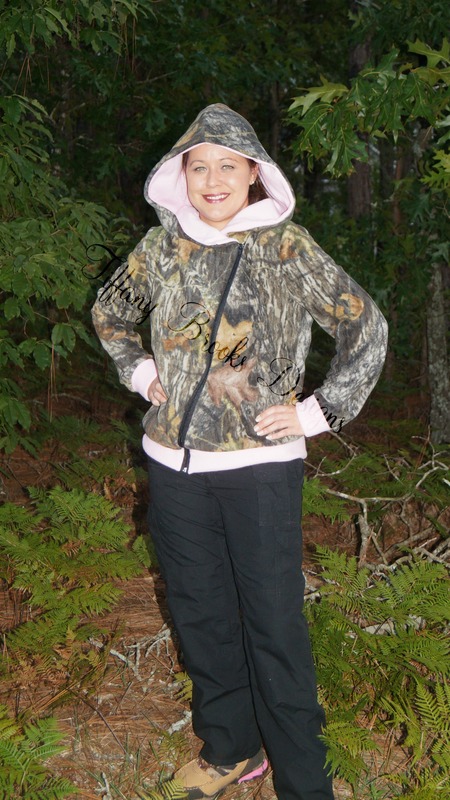 If you like this His & Her’s Hoodie & Hooded Vest pattern testing has been completed and the pattern is ready for purchase. 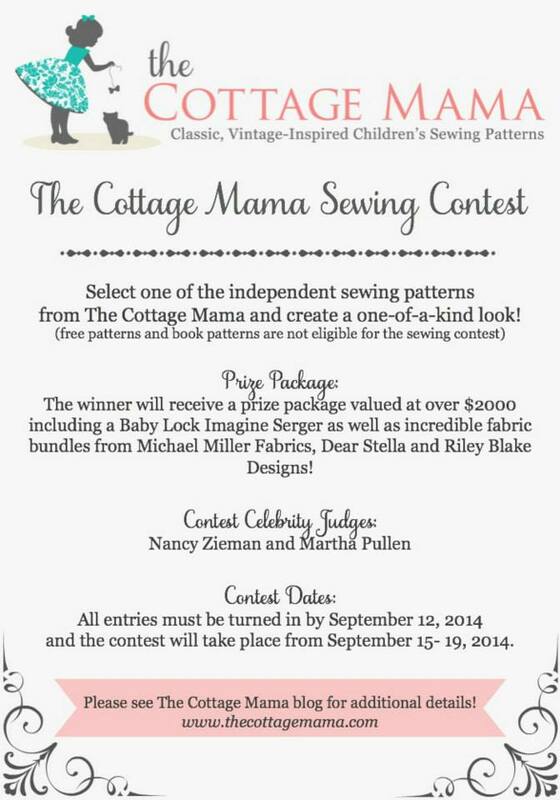 The Cottage Mama is having her first ever sewing contest next month! After browsing through the patterns that could be used for the contest I fell in love with the Charlotte Apron Dress pattern. You can either purchase this pattern as a PDF file for immediate download or purchase the paper pattern and wait for it to be shipped. I opted for the paper pattern as I have yet to figure out a good way to store and organize my PDF patterns after I print them. I really wanted a vintage feel for my dress so a trip to my local fabric store was much needed for just the right fabric. Much to my surprise the first fabric my daughter picked up was perfect. 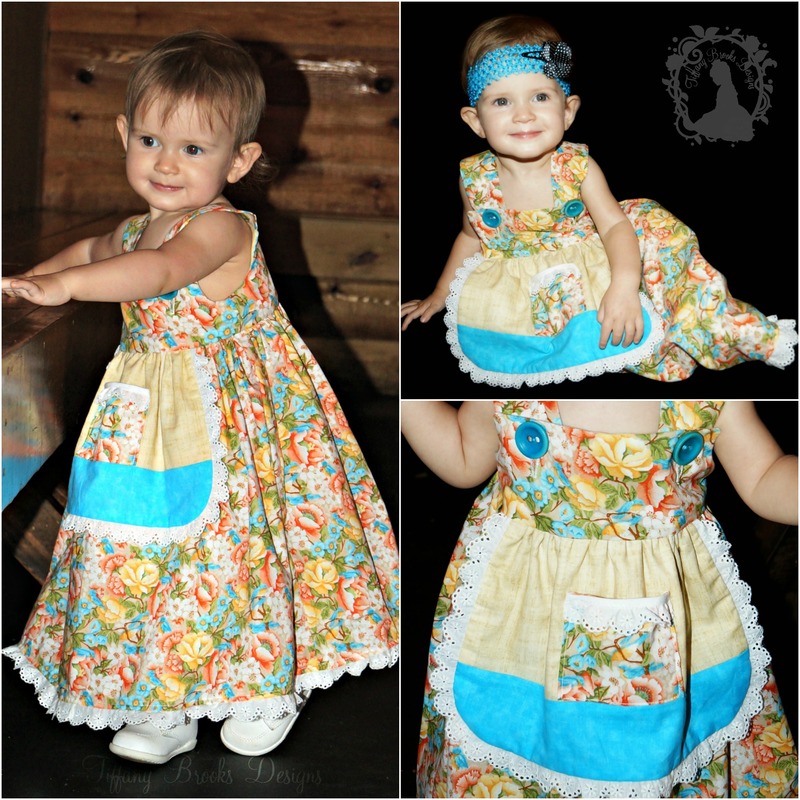 A floral Keepsake Calico with bluebirds, Birds of a Feather. Selecting the apron fabric was going to be a breeze. 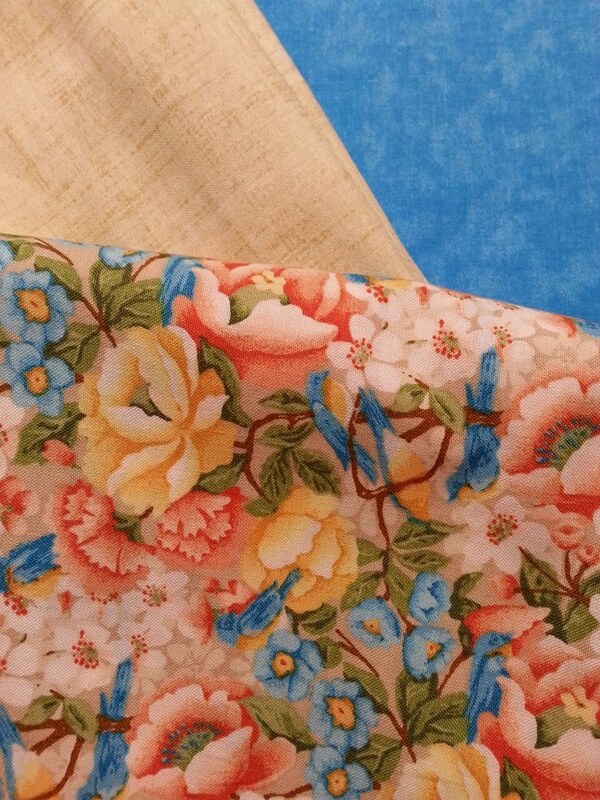 After a little searching we found a blue raspberry and natural look cotton for the apron. For a vintage feel, I trimmed the apron and dress bottom in a white eyelet trim. My dress is complete with turquoise Dritz Belle buttons. I just love the way these buttons make the blue raspberry color in the dress pop. The buttons really needed to pop on this printed fabric so I used a shade of blue to match the bluebirds as well as the blue in the apron. I wanted to do a lace trim instead of the contrasting fabric trim so I used a white eyelet since I had plenty on hand. I could not be any happier with the way my dress turned out. I have a cute little model lined up for a photo shoot so I can submit my entry to the contest. 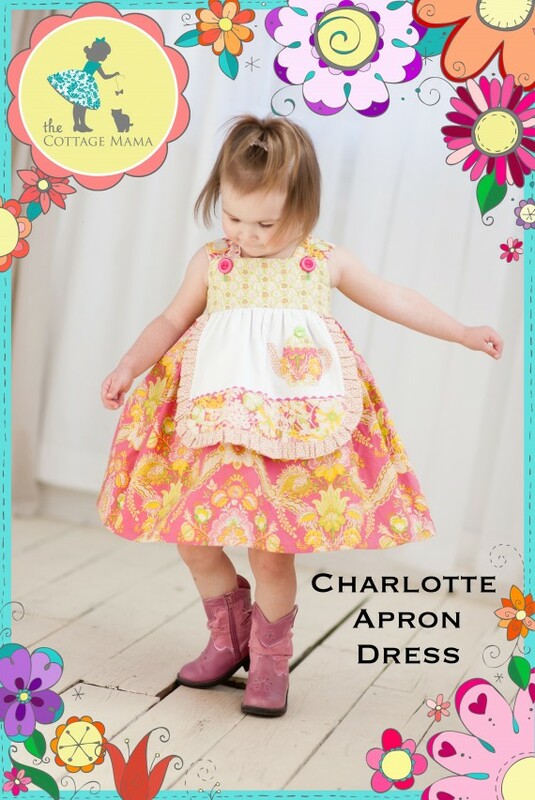 If you are interested in entering the contest you can find more information at The Cottage Mama Sewing Contest blog also be sure to check out her amazing patterns available from her website The Cottage Mama. 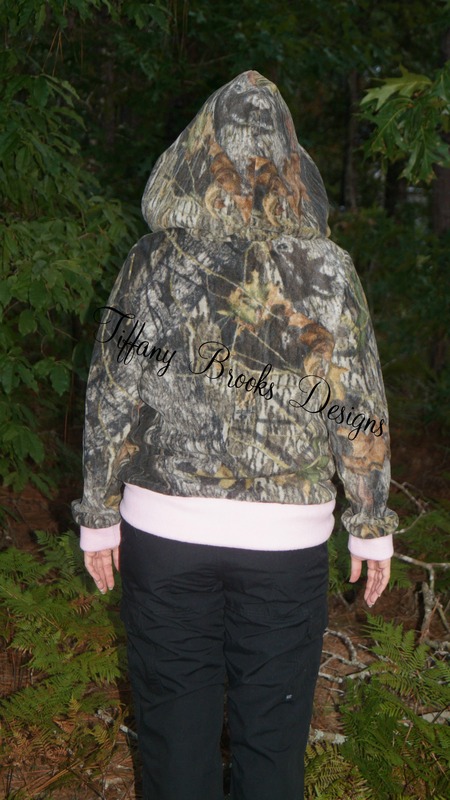 Here is my final submission for The Cottage Mama sewing contest. 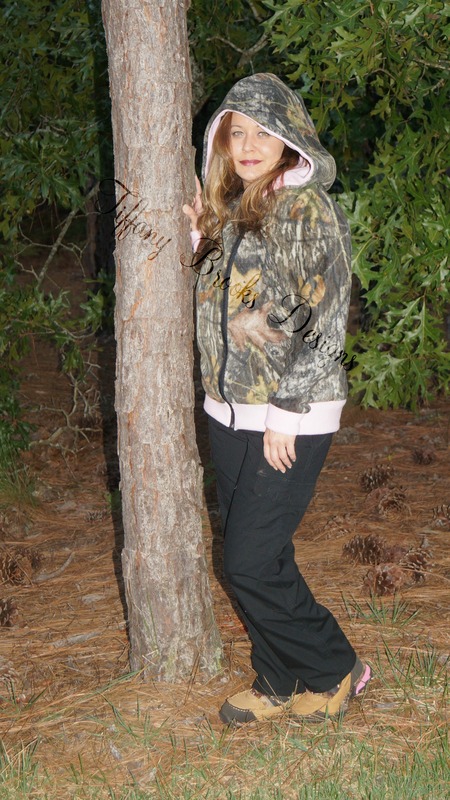 I am deeply saddened by our recent monsoon weather that prevented us from doing our scheduled photo shoot outdoors. However, I am thrilled with what we did get with my beautiful model. There are so many wonderful and amazing contest submissions. I saw so many wonderful ideas I would have never thought about doing let alone trying. I am looking forward to doing another sewing contest in the future. 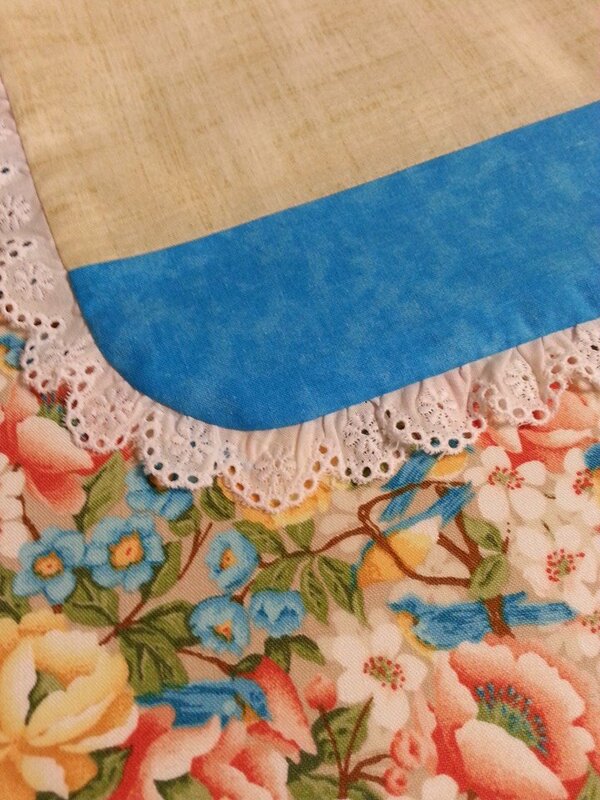 I am even more eager to sew another pattern from The Cottage Mama pattern collection very soon. So easy to follow and obviously by the picture above the end results are awesome. If you follow my blog you may have seen my post for The Cottage Mama book release last year. If you do not have this book yet it is a must have! South Hill Designs Is On The Move! 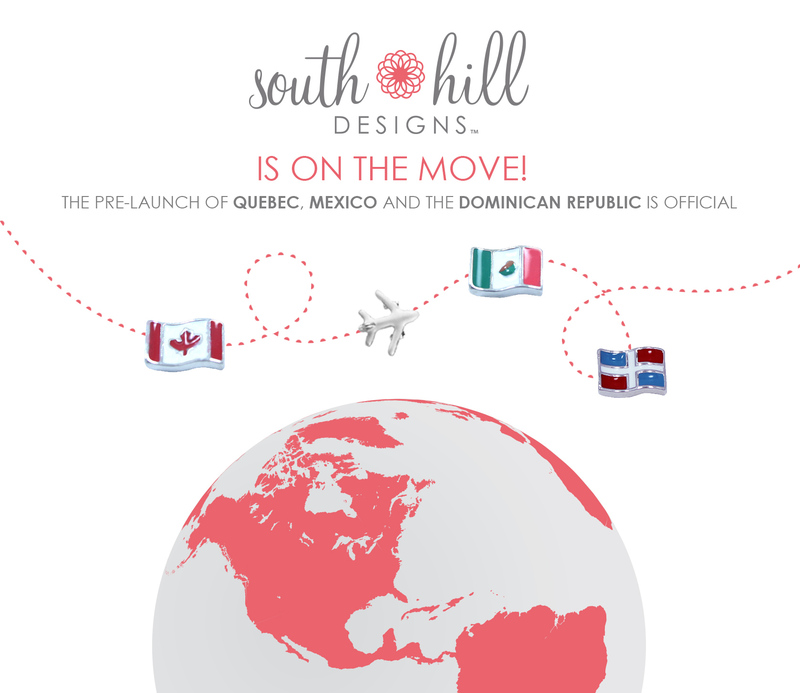 South Hill is now in pre-launched mode in Mexico, the Dominican Republic, and Quebec starting August 4, 2014. Do you currently reside in Mexico, the Dominican Republic, or Quebec and want to take advantage of this amazing opportunity? If so, visit my South Hill website and select your countries flag in the top right hand corner. From there, simply select the kit that best suits your budget and desired goals to sign up as an Artist with South Hill today.